Our motto is that we are only as good as our last transaction. We see ourselves as problem-solvers. The success of the company as a whole is based on the fact that we have accepted that in today's emerging market in South Africa, we are required to be more proactive in the market place and far more flexible and service orientated. 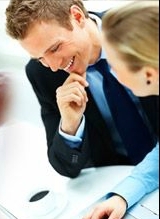 Our company's strategy is to provide a streamlined value added legal service. We understand that communication is a fundamental element of law today and we utilise current technology to ensure that our clients are continuously informed on the progress of their matters. We achieve this by keeping our clients advised by way of email and sms as well as allowing our clients to track their conveyancing matters on the internet. 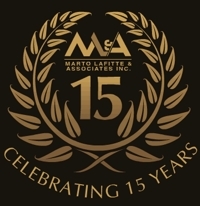 Marto Lafitte and Associates Inc was founded during 1995. 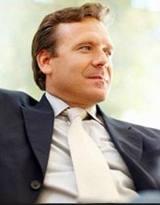 The firm comprises of 23 staff and three attorneys. We are proud of the fact that our staff has a high level of skill in their respective positions and with specific emphasis on our specialisation in civil litigation, commercial and property law. In addition, we encourage our staff through internal and external training and self- development to keep current and develop themselves further. We exploit the fact that our compact size allows us to act in a more dynamic and effective manner in representing our clients. It further allows us to offer a more personalised service while still maintaining a necessary degree of specialization. Marto Lafitte & Associates Inc embraces the policy of employment equity and economic empowerment and has made a concerted effort to achieve an affirmative action employment ratio with a strong emphasis on employing women. This employment ratio is spread across all levels.